The weathered rock soils of Onetangi are home to Obsidian. 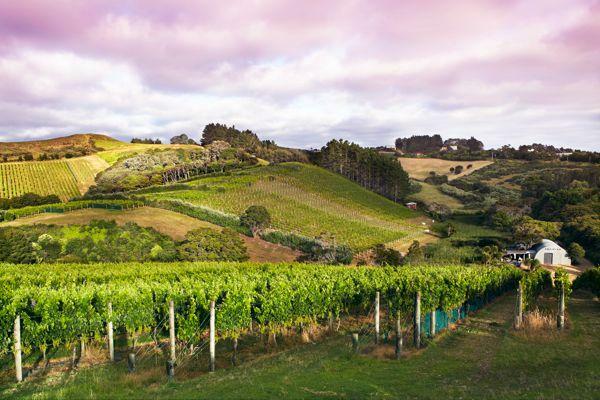 Amphitheatre-like vineyards roll with the land from the heart of Waiheke Island (Auckland) towards the beach. Our methods are uncomplicated. We strive to grow consistently ripe, concentrated, flavourful grapes and to craft them into superb wines for drinking and cellaring. Like the prized smokey-black glass stone, Obsidian wines are timeless and full of intrigue. Tucked away in an amphitheatre-like setting amongst the vines in Onetangi Valley, Obsidian offers tastings in a rustic and relaxed environment. Our knowledgeable team will take you through a range of Obsidian award winning wines. Obsidian has developed a reputation for quality and innovation, especially with Montepulciano and Syrah.